Select from one of our undersink water filter packages designed for you. Enjoy pure, clean and healthy drinking water throughout your home. Portable systems suits for rental homes, boat and caravans. The Puretec Food Service and Coffee range ensures the protection of appliances and the best tasting beverages. Instant Hot and Ambient Filtered Water Appliance. Sparkling, Chilled & Ambient Water on Tap. Impeccable quality systems lead to the best quality water. We call it The Puretec Flavour. Puretec's range of products are extensively tested and are Watermark approved where applicable, giving you assurance of safe & healthy water. You'll find the Puretec experience a breeze. Easy to purchase, install, maintain & use. 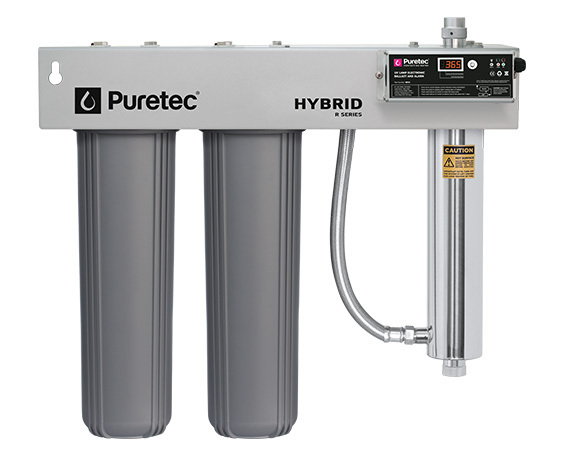 Puretec filters are built to last and backed up by long warranties. So you'll enjoy Puretec filtered water for years to come. It takes a magnificent team to deliver the best and most innovative systems. Select from a wide range, and remember we're all here to help. Click here to meet the team. We've been perfecting our water filtration range since 1989 and we'll continue to do so. Some things only come with experience. For more information about water filtration, visit the news section.